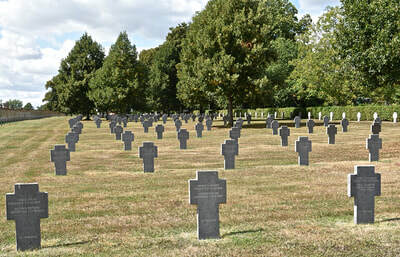 Vouziers is a large village in the Ardennes region of North-Eastern France. 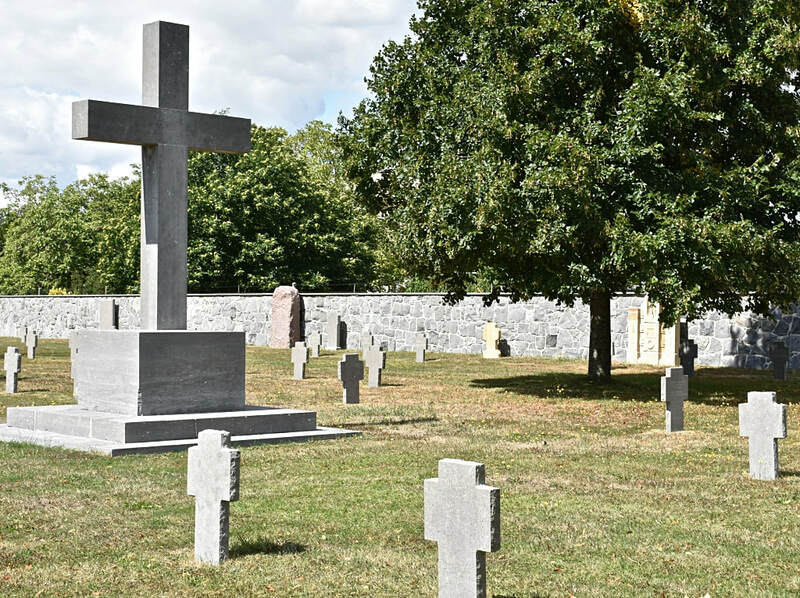 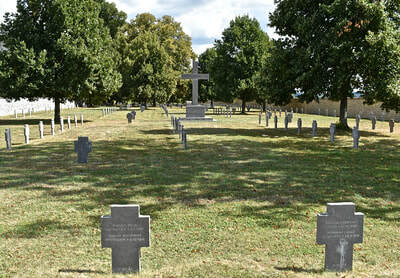 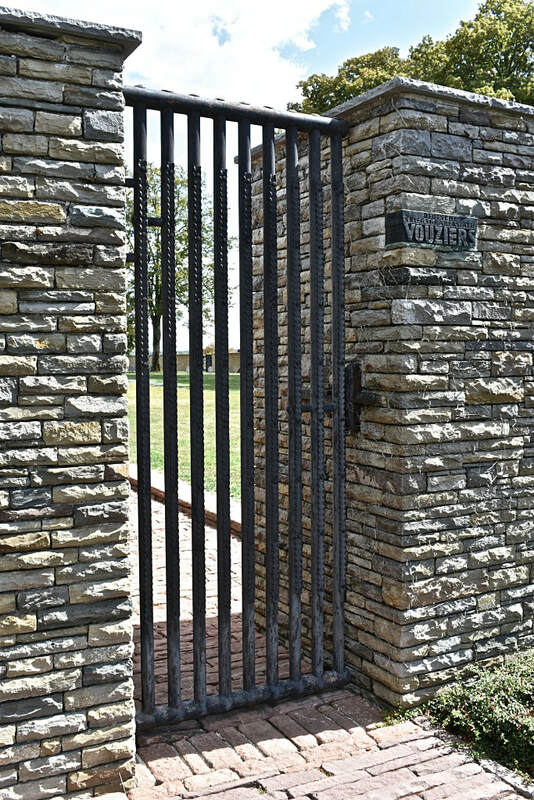 The German Military Cemetery is located next to the communal cemetery. There are 4860 German Servicemen commemorated here from the Great War.